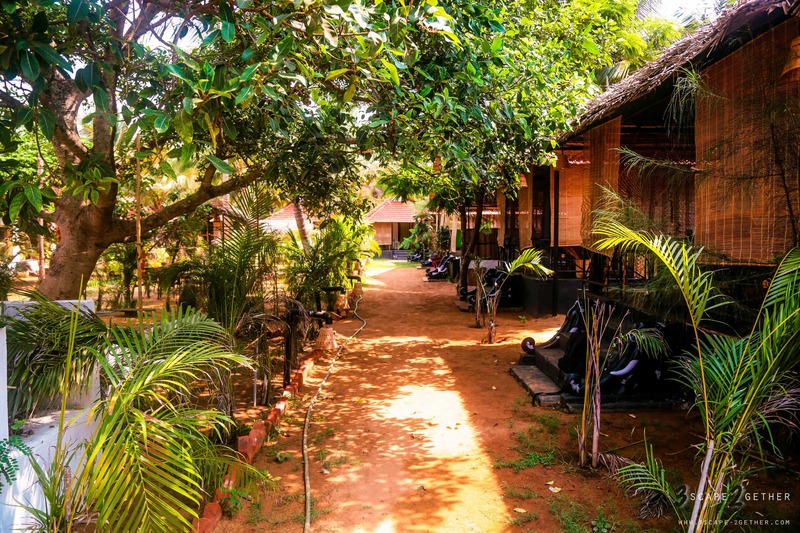 Dear travelers, Patnem Garden Cottages is a fantastically designed beach-side property, Its an area located 2 minutes walk from the beach, and near to outlets, boutiques, nice restaurants, not to forget the popular beach shacks and different traveler attractions. Patnem Garden Cottages has cottages, which are designed to form a feel of our Indian heritage. The rooms area thoughtfully designed with paintings, Indian arts and craft. we have a good looking tropical garden with all the blessings of nature. 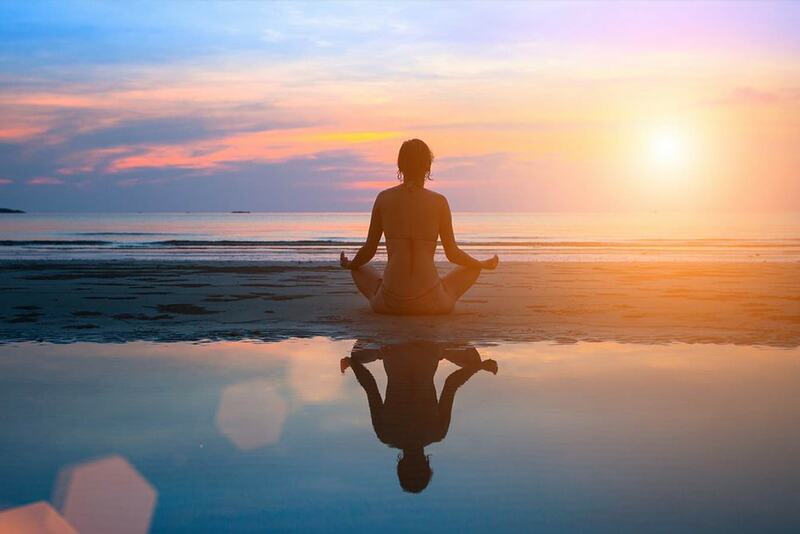 Every imaginable form of yoga is practiced, taught and relished in Goa, as is Ayurveda, the ancient science of South Indian herbal medicine and healing. Ayurveda (which translates as “knowledge of life”) is a natural approach for creating balance and strengthening the body’s healing abilities. Superb stay !! Good food !! Comfy rooms very attentive staffs ! Would recommend for any one looking for a long stay ! 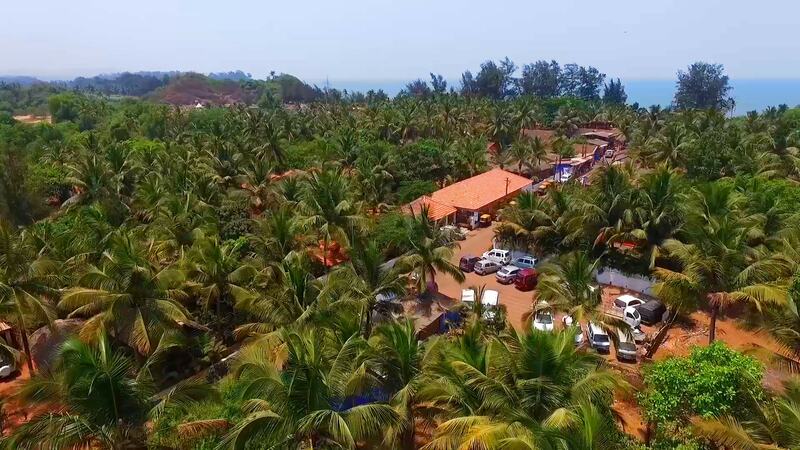 The place stays cool with lot of tress within the property .Accessibility to beach is good .Patnem beach is gorgeous too! !